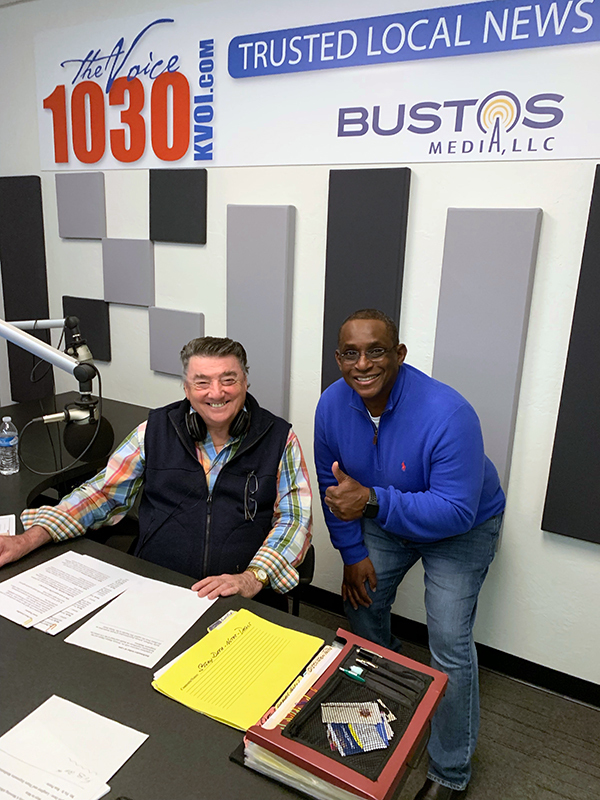 Mark Bishop interviews Dr. Dave Cornelius on the Morning Affairs Radio Show on KVOI 1030 AM. You are listening to the KnolShare with Dr. Dave podcast, hosted on GrokShare.com and streamed on iTunes, Google Play, and Spotify. This is Episode Agile For Humanity 9 or EAFH-9. Mark Bishop, host of “A Morning Affair” radio show explores Agile for business, students, and the Be Agile Week event.